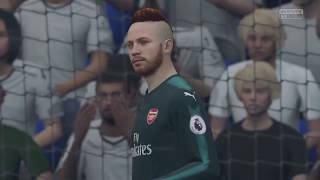 OUR NETS DISAPPEARED! 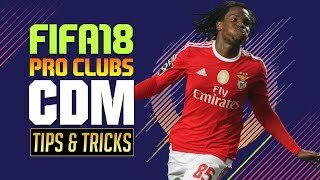 FIFA 18 Pro Clubs! 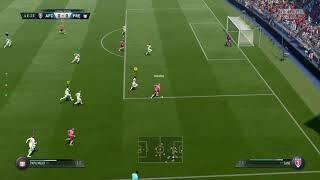 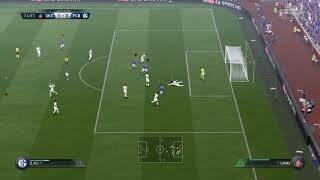 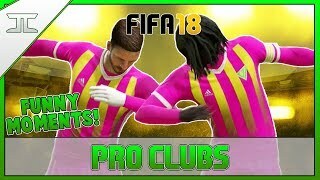 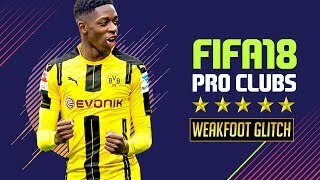 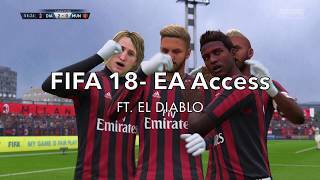 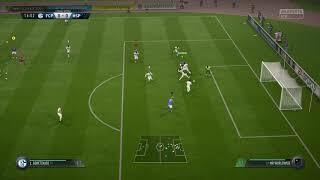 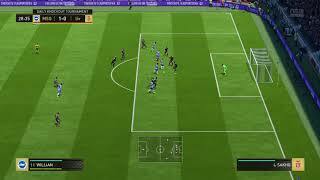 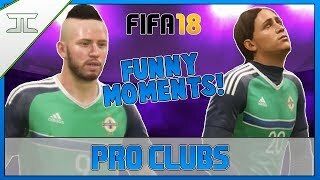 FIFA 18 Pro Clubs Funny Moments! 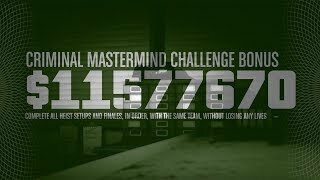 - WE'RE HILARIOUSLY BAD!